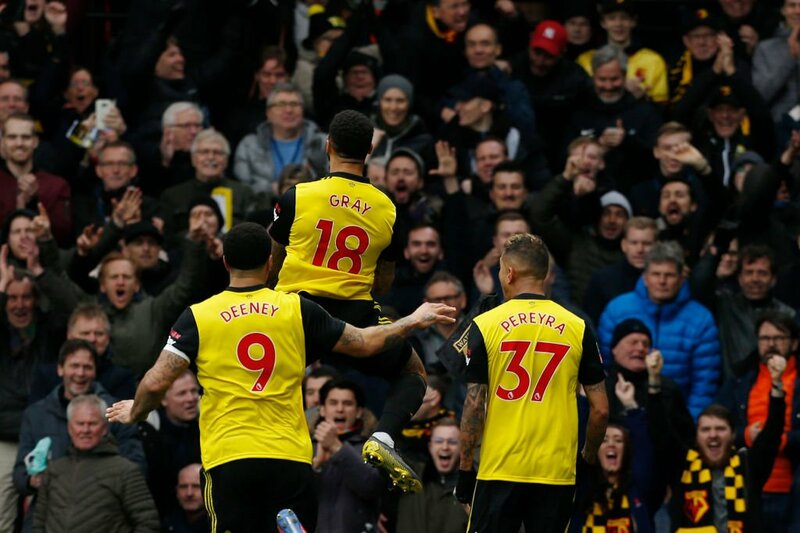 Watford beat Crystal Palace 2-1 and the Hornets are through to the FA Cup semi-finals. All it took was Andre Gray to score the winning goal a mere two minutes after walking on to the field. 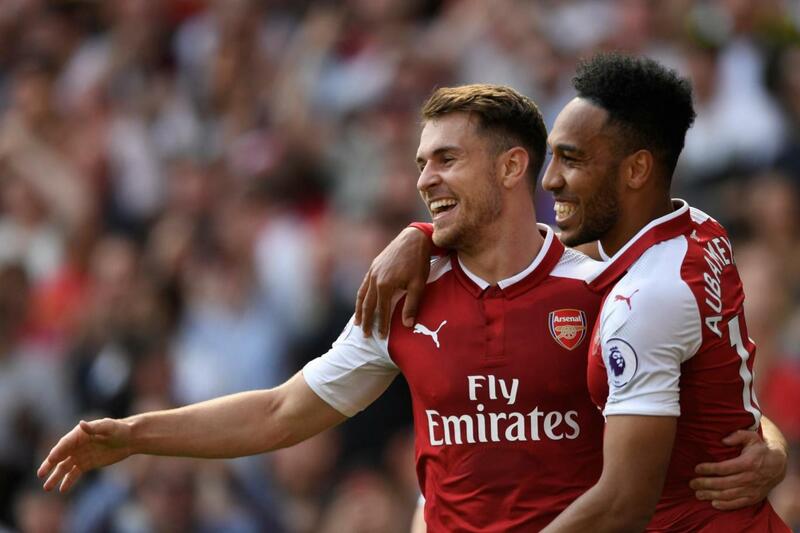 The former Burnley striker has struggled to make an impact since his move but after some delightful wing-play by Roberto Pereyra, he scored the winner. If the first half was completely dominated by Watford, then it was the absolute opposite for the first 20 minutes of the second half. The Eagles struggled to make an impact in the first half but entered the second half with a lot to prove. Whatever manager Roy Hodgson said during the half-time break seems to have worked as the away side fought back. 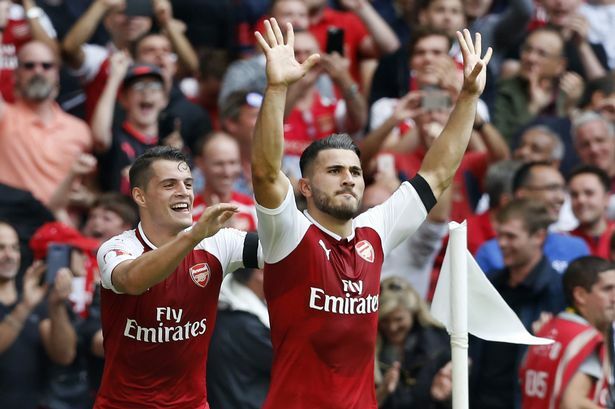 They got themselves back into the game via a well-taken goal by Michy Batshuayi but unfortunately, that proved to be the last bit of good action for the Eagles. 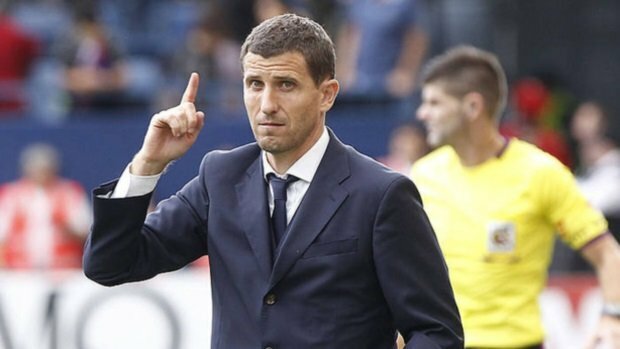 Things went from bad to worse as Javi Gracia switched things, which ended up being the one thing that revitalised the team. Sending on Andre Gray was the final nail, with the 26-year-old’s speed and aggression proving to be far too much to handle. 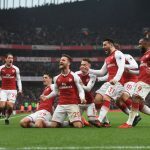 Together with Troy Deeney and Gerard Deulofeu, the trio proved to be far more than what Crystal Palace could take and it showed. However, the game should have been over and done in the first half. The Hornets had more than their fair share of chances and while Guaita has been a solid shot-stopper, the 32-year-old’s decision-making was terrible. 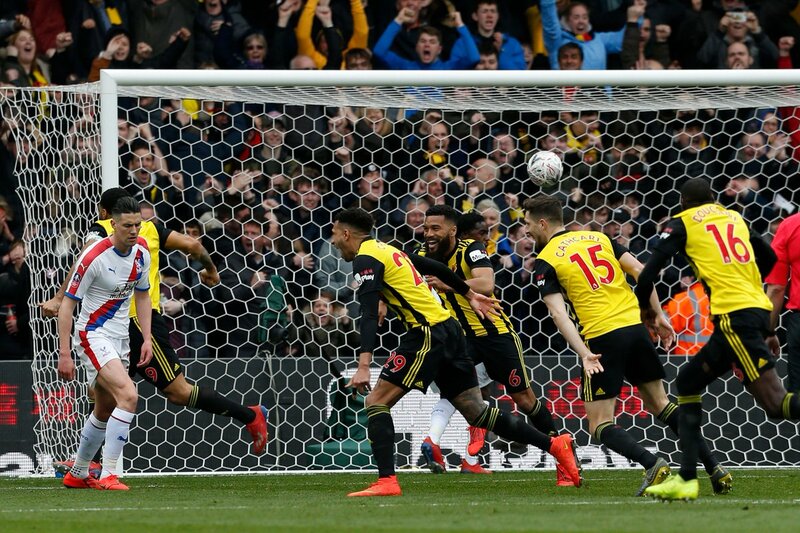 The Palace goal-keeper decided to push far out of his goal not once but thrice during Watford’s first-half corners, with Etienne Capoue eventually punishing him. Delivered in with pace, Guaita jumped to intercept, flew past it and the rebound fell right at the feet of the former Tottenham man. All that was left was for Capoue to put it in the goal and just like that, it was 1-0. 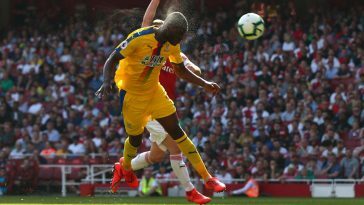 Things could have been worse for the home side, with Palace finding a late burst of energy but despite throwing on Christian Benteke, the Eagles failed to end Hodgson’s run. 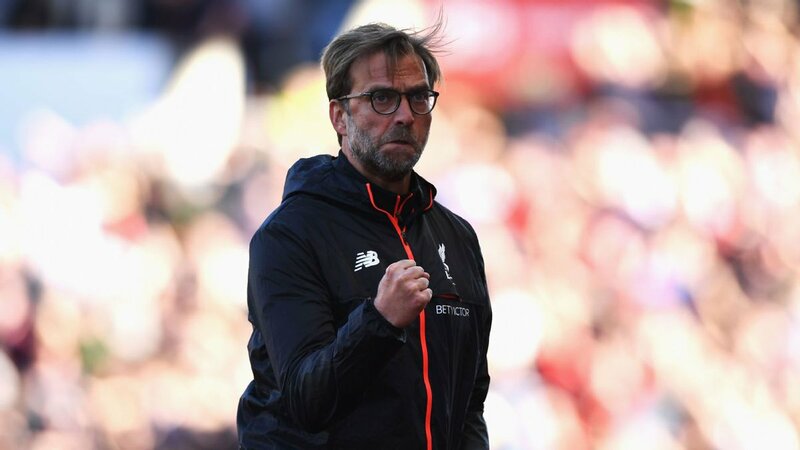 The former England manager has never made it past the quarter-finals of the oldest cup competition, despite managing Liverpool, Fulham and even West Brom. 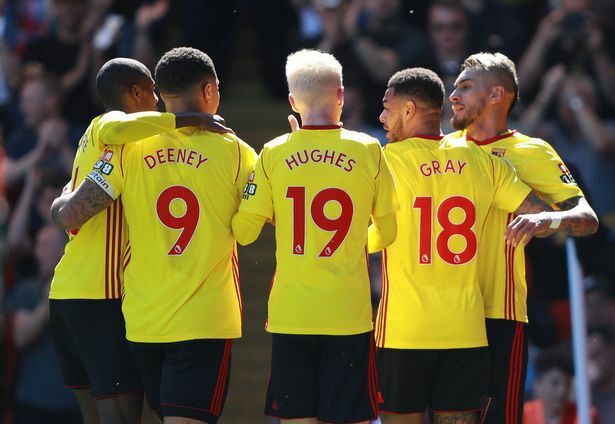 It’s the seventh time that Watford has reached the FA Cup semi-final, although they’ve only made the final once and that was in 1984. So so happy. Come on Watford. Massive pride in @hdgomes just complete class.